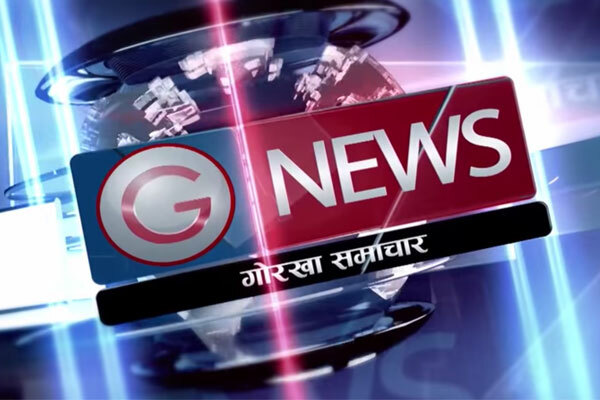 Namaste Europe is renowned news, information and activity based weekly programme presented by Mr. Rajendra Bhatta. 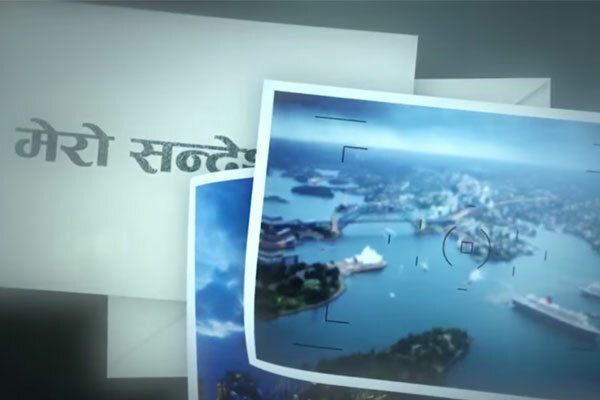 It is a 30 minute studio plus field reporting package programme which covers Nepali Diaspora. We present journalistic and objective information through the programme. 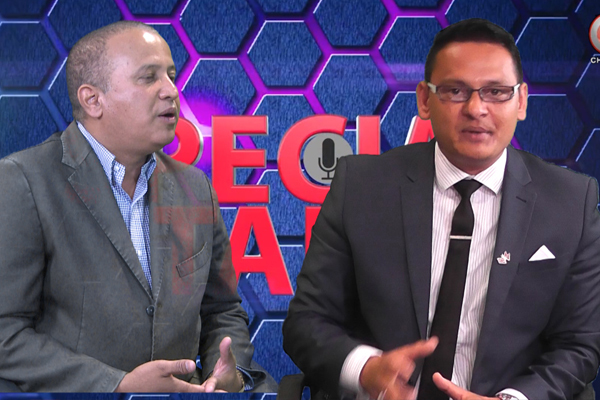 Special Talk is a talk show programme presented by Mr. Ranjit Basnet. The programme consists of one or a group of people particularly related to the episodes topic .They discusses about their great experiences, issue and concerns about the subject. Pustantar is a programme focused on the Nepali youths living in the UK, it mainly focuses on the generation gap and their opportunities and difficulties in foreign land. It is presented by Mrs.Shashi Thapa Subba. The major idea behind the show is to encourage and inspire youth in terms of education and career and aware them of our language, culture and values. 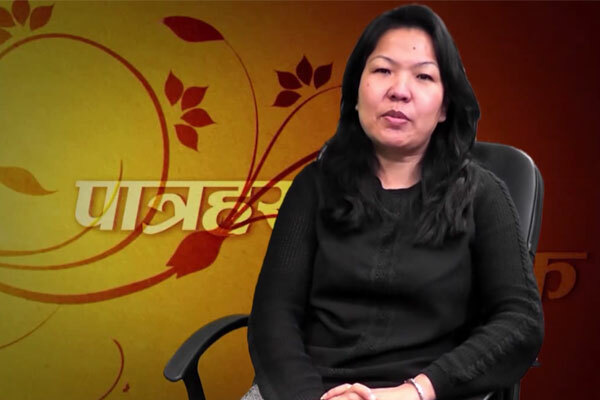 Gurkha Channel news is the weekly news from Nepal presented by Mrs. Bimala Seni. It covers wide areas of politics, business, sports and entertainment that concerns Nepali people around the world. Mero Sandesh is a daily message based programme from the people in Nepal to their family, relatives and loved ones living overseas. 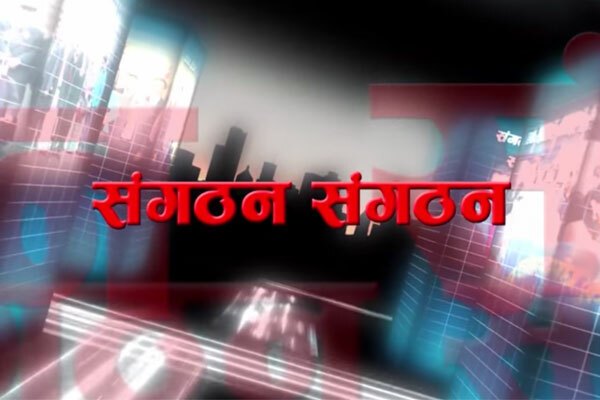 Sangathan Sangathan is a weekly talk show programme with the responsible person from different organisations of Nepali community whose activities directly affects Nepali people residing overseas. It is presented by Mr. Rajendra Bhatta. Nepali speakers are rapidly migrating around the globe and many creations of Nepali authors are published from different corners of the world. In this programme, we present the UK based authors, highlighting Nepali literature where author shares his/her tales, whether fiction or fact based. They also address most directly and compassionately the reader interest and genre of writing including the ongoing saga within the literary society and the impact of Nepali literature. The show is presented by Mrs. Laxmi Rai. 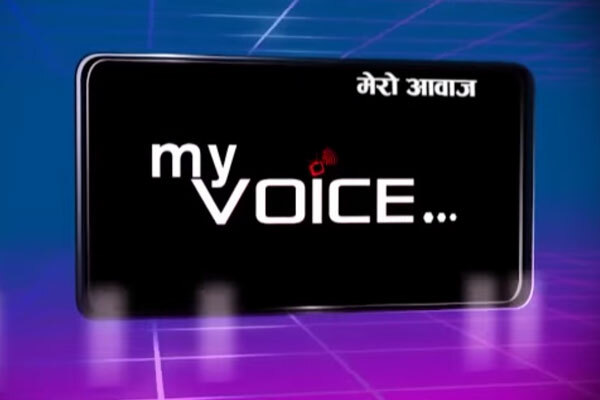 Mero Awaz (My Voice) is a weekly Talk show programme on Women empowerment. The show is presented by Mrs. Bimala Seni. 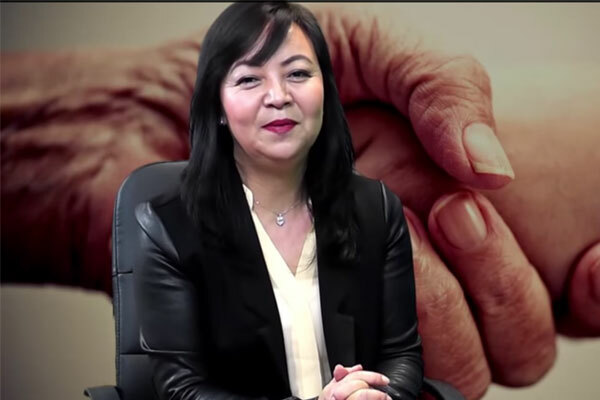 My Voice focuses on variety of issues faced by women (domestic violence, sexual harassments), their difficulties, discrimination at home, and society and by law and gives opinion from the women who are leaders in their field. It covers the story of the guest about their struggle for the identity, dignity and self respect which can inspire other woman. 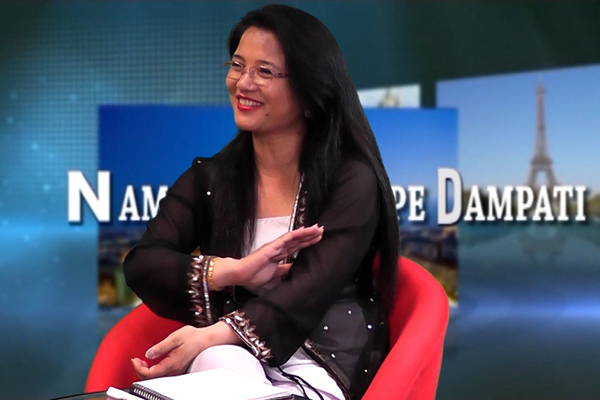 Dampati is a weekly talk show where Nepali Couples living in overseas share the experience of their conjugal life. It focuses on ups and downs in their relationship during their time in Nepal and abroad. The couple recounts their struggle to overcome misunderstandings in their relationship and how they managed to make it strong and full of love in a light hearted manner. 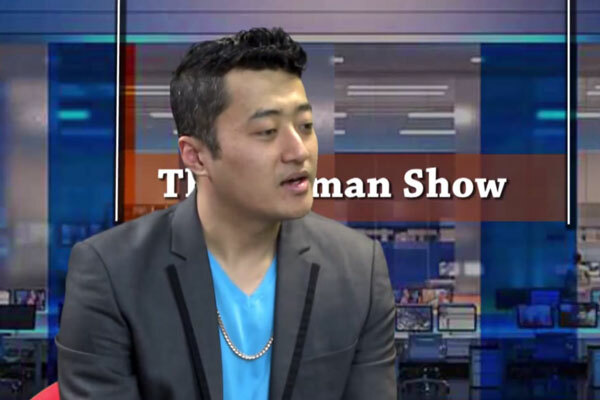 The Patman show is a very youth motivational chat show presented by Mr. Deepak Gurung. The show gives platform for talented personality to showcase their talent within the Nepalese sociality and around the world. It includes activities with lots of fun games. It gives opportunist to media enthusiastic people to promote what they are doing at present. 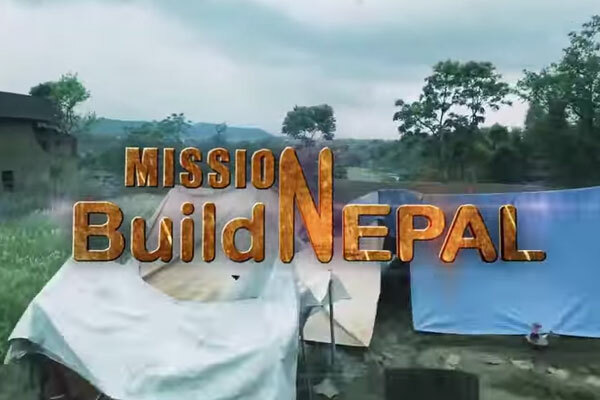 Mission build Nepal is a programme conceptualized to show and cast all the activities of earthquake in Nepal on daily, weekly, and monthly basis. As a media Gurkha Channel aims to provide maximum exposure to all the activities done by various organisations from the ground root level in supporting Nepal.